To get ready for new stock in the New Year, we have a huge range of stock items that must go. What better way than to have an autumn sale where you can get exactly the same high quality bed, carpet or flooring at a much reduced price. 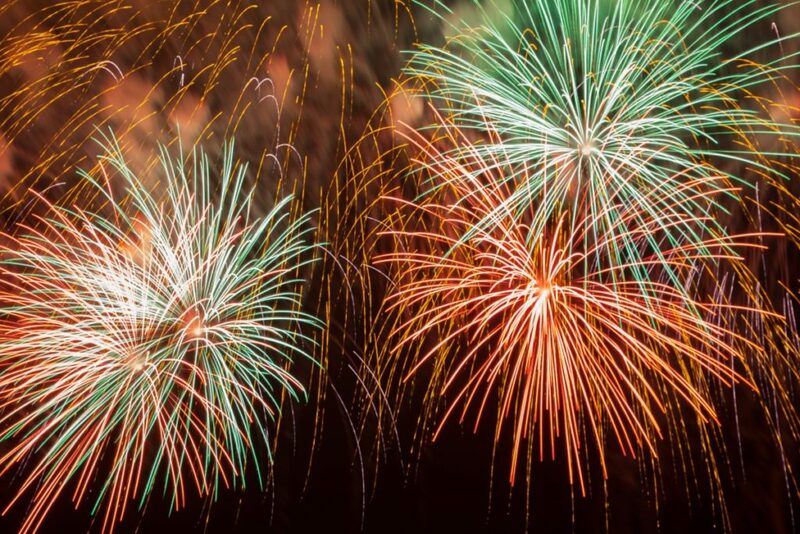 For those celebrating bonfire night – we hope you had a great time. For some, it was the perfect opportunity to burn some of your old wood, wooden floors, beds and even carpets! With that in mind it’s worth a reminder that we have some excellent offers at the moment, especially since we’re also celebrating 50 years in business. Our 50 offers in 50 days page is a great place to start, give us a call, or come and visit us at our showroom – you’ll be sure of a warm welcome. We’re alway on the lookout for new ways for you to contact us. We’ve been developing a newsletter to keep our most loyal supporter up to date and ensure they get all the news, information and offers before anyone else. You can sign up for the newsletter on the newsletter signup page. Encourage your friends and family to sign up too as there will be something for everyone. There’s lots happening in the background. We’re at the planning stage of our new Bedroom Showroom which is moving from the first floor to it’s own special location on the ground floor. Opening soon in 2019. Karndean have a revamped the range of their Knight Tile and Opus flooring range. Visit our showroom for more information or call us on 01253 762065. You may have noticed a few changes to our website. Again, there’s loads happening in the background and slowly but surely we’ll be updating the whole site with a fresh new look. We want you to be able to find what you want quickly and easily, so if there’s something you’d like to see – feel free to let us know.